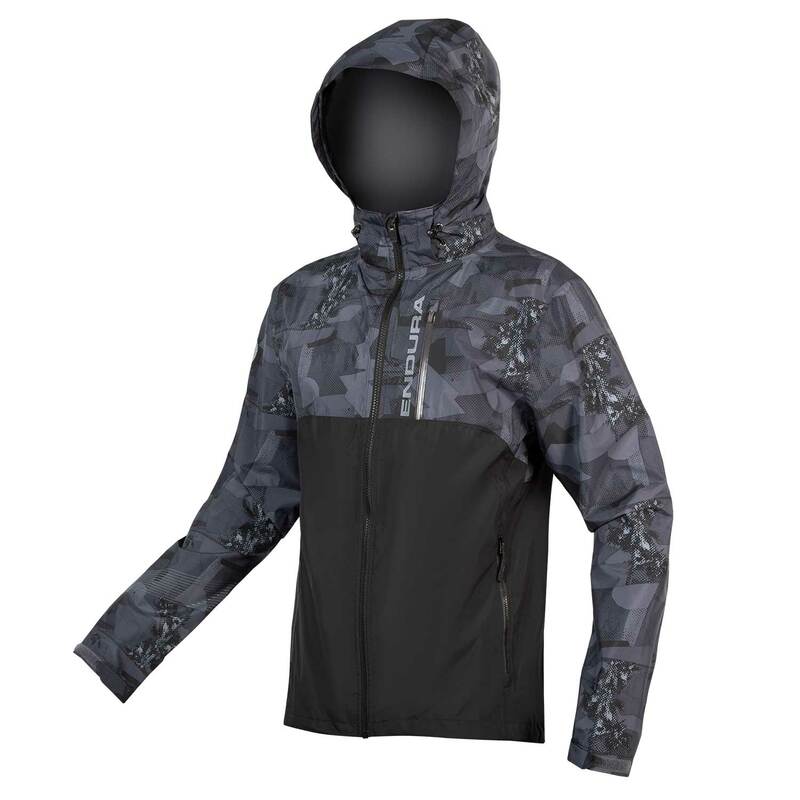 The SingleTrack Jacket II is a smart, multi-faced MTB jacket, using 3-layer fabric to provide reliable wind & waterproofing. There’s a roll-away hood and a modest drop-tail for any surprise showers, while under-arm vents help to maximise breathability on hotter days. The jacket is perfect for trail-riding as well as traversing through traffic, making it a popular addition to any cyclist’s wardrobe. Light-weight, compact, waterproof and breathable, the ExoShell20ST™ fabric offers a breathability of 20,000 gm/m2/24hrs. The built-in stretch allows an athletic cut without flapping and the translucence on the white colourway is perfect for race number visibility. The jacket comes in a relaxed fit, perfect for layering with a sweater or thermal underneath. To store your essentials the jacket has 2 front hand warmer pockets and a zipped Napoleon chest pocket with media port for your headphones to thread through. It has a roll-away hood, secured with snap fastenings, which can deployed at the first sight of rain.